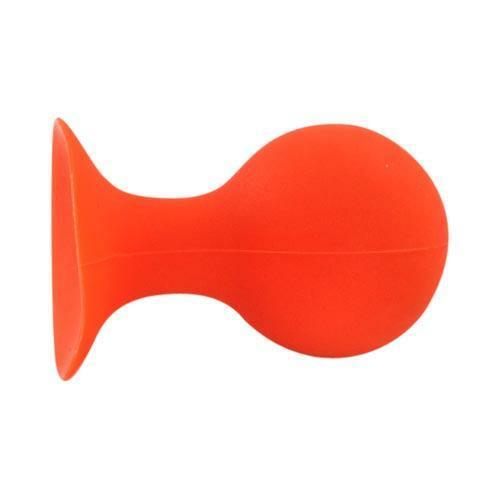 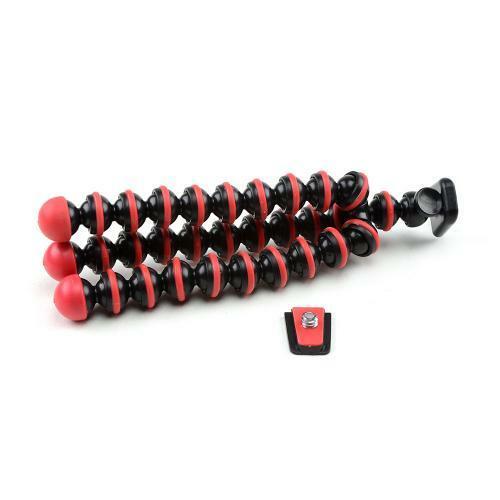 Buy now, Universal Portable Silicone Suction Ball Stand - Orange Free Shipping. 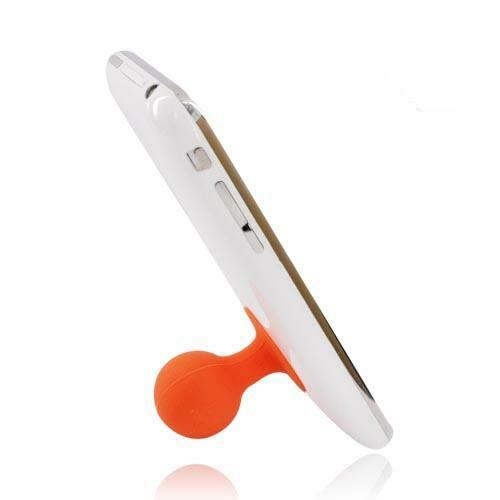 Portable Cell Phone Silicone Suction Ball Stand Holder - Orange Universal Portable Cell phone Cell phone Silicone Suction Ball Stand Holder - Orange Viewing your phone doesn't have to be a hassle anymore. 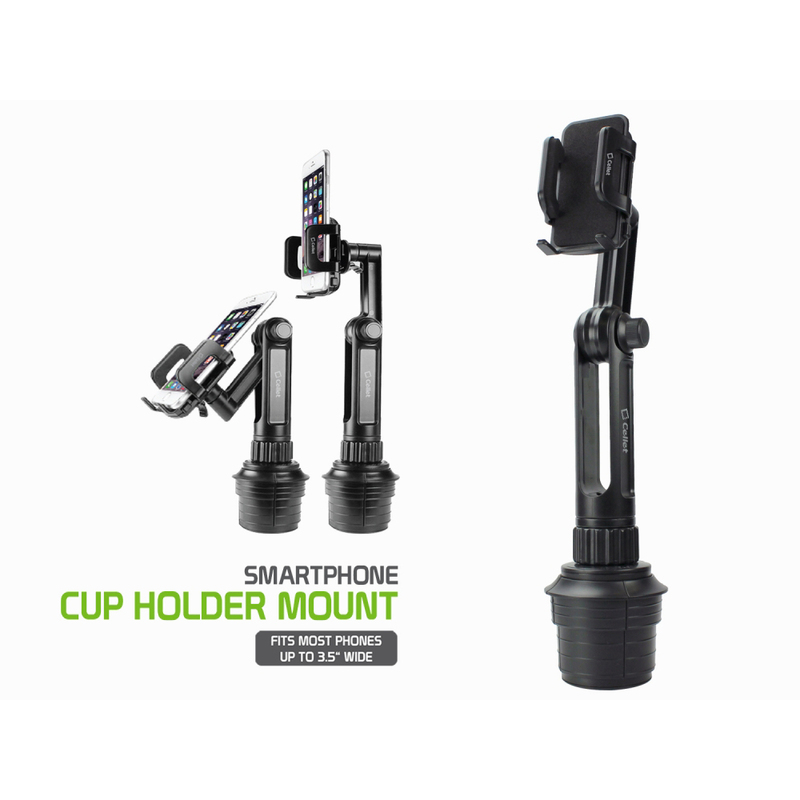 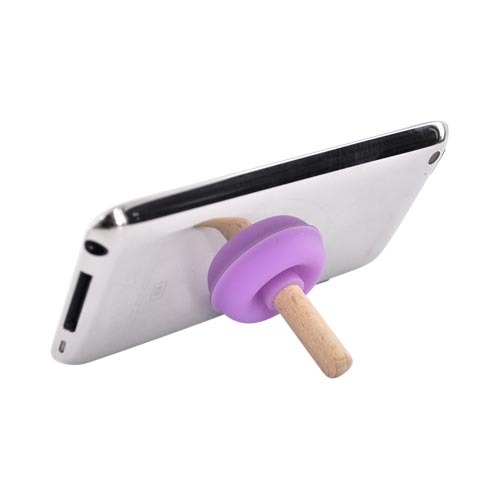 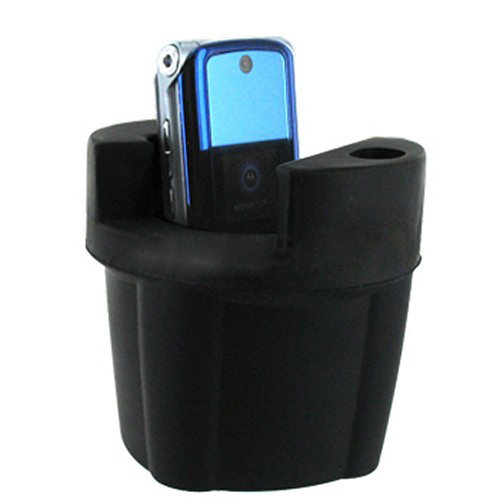 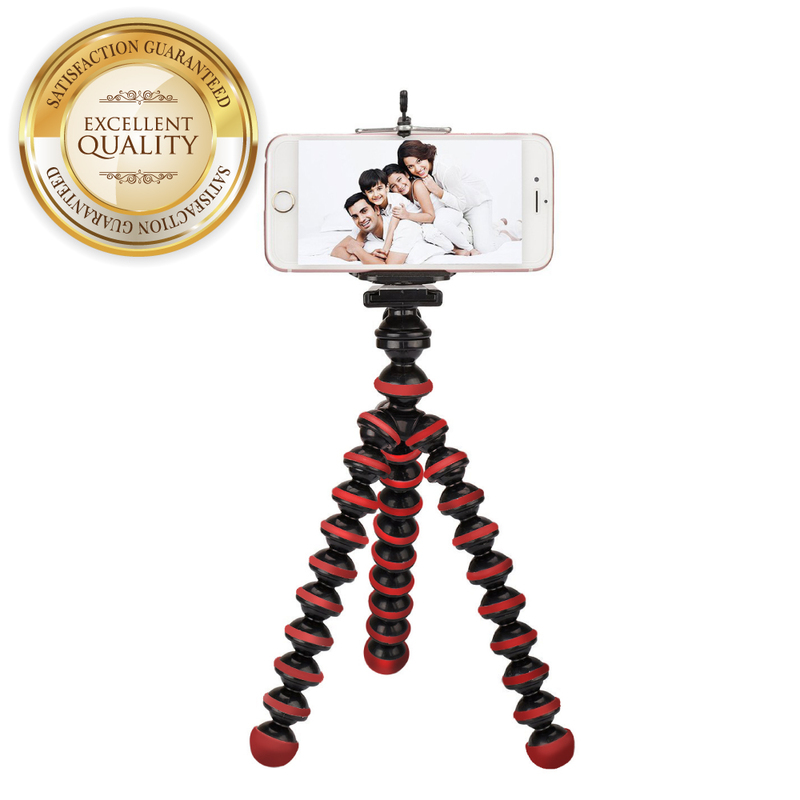 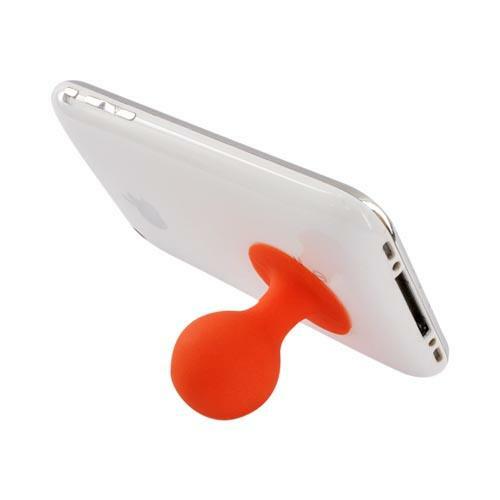 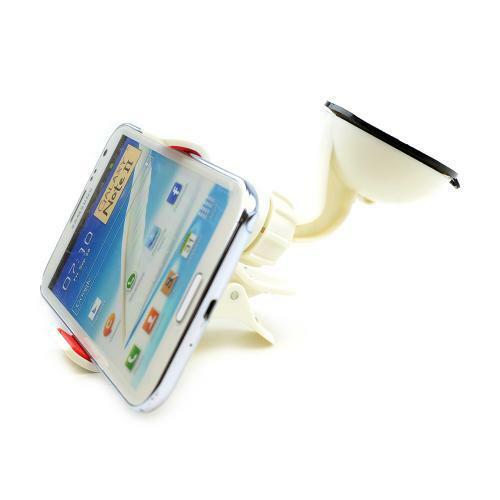 Try out the Universal Portable Cell phone Cell phone Silicone Suction Ball Stand Holder - Orange for a colorful and stylish way to enhance viewing.